Remember we can print any poster any size, we don’t have to be at the Imperial (or A sizes), so you can make your poster almost any custom size, just let us know, and we can work out a price for you. With all our posters, we can roll them up, put them into a tube and post or courier them to you just about anywhere. All posters are not really good travelers and although we wrap them as well as we can, they do sometimes get damaged in transit, so if you are near us on the Beautiful Gold Coast, come in to collect, and say “Hi”. Artwork on A2 posters like these, as with all artwork on all of your work, is critical – all images MUST be hi-rez (at least 300dpi), and for your A2 Poster, we don’t need any bleed, as our wonderful Roland printer, will print these accurately, and we can trim these to the edge of your work, no problem. Please ensure that all text is outlined, and we really don’t want your illustrator or photoshop file, much as they may be pretty, we really want your pdf. If you have to send us your jpeg, that’s fine as well – remember that if you are going to save a file from word to a pdf, you must check it really carefully, as things can change when you save files to pdf. Please outline your text if you can and ensure that all your colours are CMYK to prevent colour changes. If this is all gobbledigook, please send us your file, and we’ll have a look and let you know that all is ok, or if we need any changes made, and remember that you can call Guy on (07) 5636 7736 anytime to discuss. 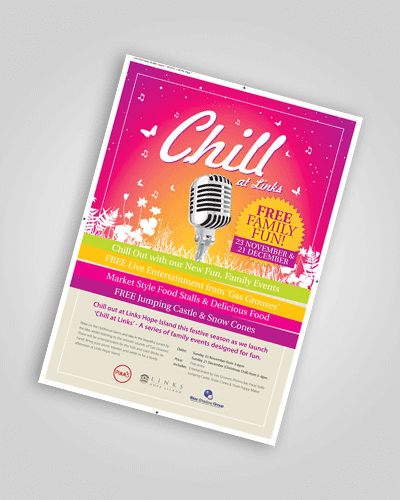 If your artwork is good to go, we can get your A2 Posters printed fast. We do like to give your posters 24 hours to dry if we can, but let us know if you want them faster, as we will put the work under the fans to help them dry. Give us a call to discuss. These large posters are a great size to make a big impact. Size = 841mm x 1189mm. 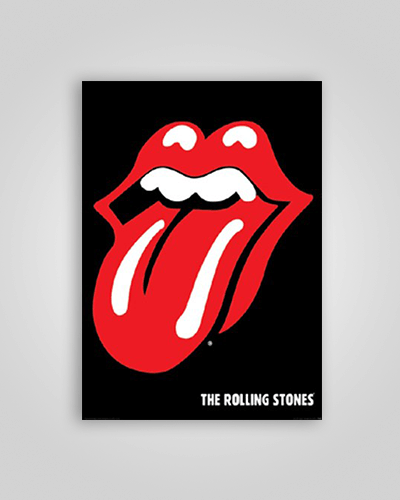 All our posters are printed on “posterplus”, which gives a spectacular result to your artwork. We can print your posters in matte or gloss. No bleed needed on your A0 poster, so send us your hi-rez pdf, CMYK colours, and outlined text. If you can flatten the image, even better. A1 Posters are double the size of an A2 poster. These are the posters that you would typically see in an RSL, or around a school, a great size to get your message across, and can be seen from far. 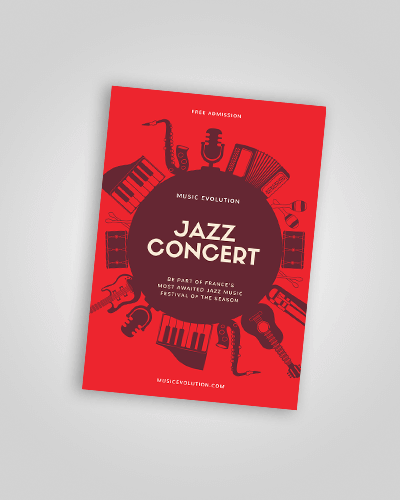 Remember with your design for all posters, less is more. 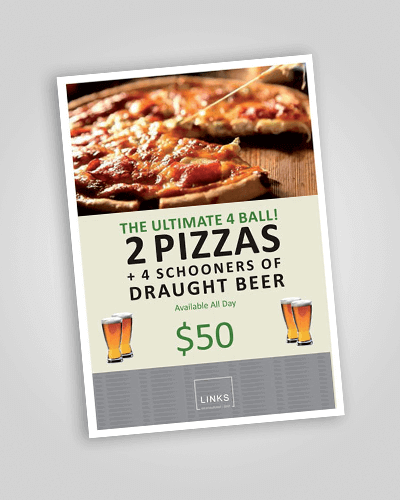 A3 Posters are a low cost and popular way to get your message or promotion out.